4k00:20Abstract triangular forms background. 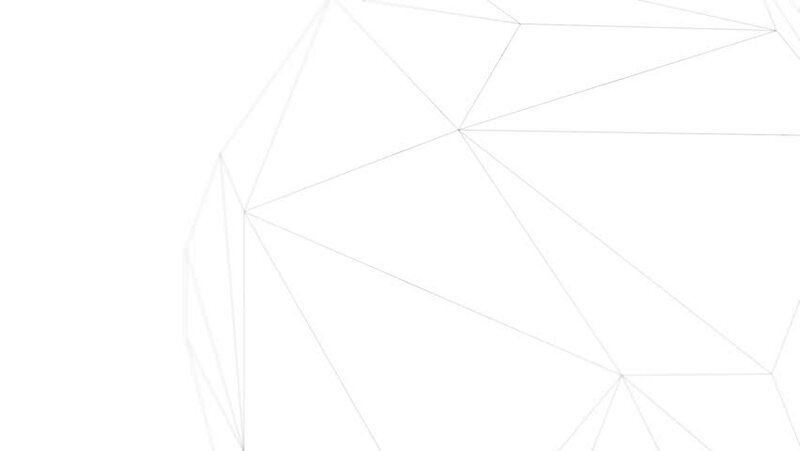 Loopable geometric polygon motion graphics. Design concept. Geometric and abstract background for presentation or intro.